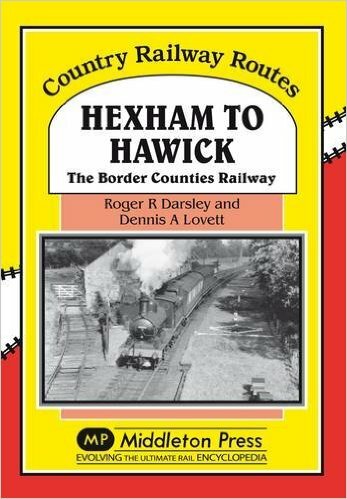 The book covers the Border Counties Railway all the way from the junction with the Newcastle and carlisle Railway just west of Hexham all the way to Riccarton Junction where it met the Border Union Railway (better known as the Waverley Route). Also covered in some detail is Hexham Station and the Waverley line north of Riccarton through Whitrope Tunnel and Whitrope Summit to Hawick, although all of this repeats material already published in other books in this excellent series. The coverage of the Border Counties Railway is to the usual high standard of this Middleton Press series, with trackplans and large scale maps of each station and key location on the Border Counties Railway, along with a good number of photos. 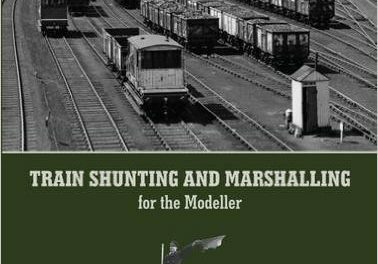 This book is a must for any modeller of the North British Railway in Northumberland, and the whole Middleton press series is a great modelling asset. 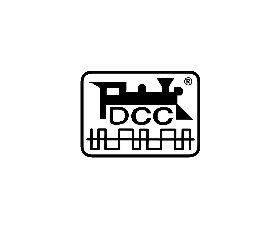 All the Titles so far published are available from the Model Railway Bookstore. 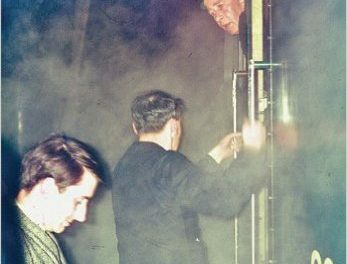 I’m hoping that titles covering the Newcastle to Berwick and the Wannie from Morpeth to Bellingham will be published soon. Newcastle to Carlisle and the southern, Border Union section of the Waverley are already covered in the titles below.